Honoring the legendary Clem McSpadden, the Cherokee Nation and the Rodeo Arena Cooperative will dedicate the Clem McSpadden Memorial at this year’s rodeo. Clem announced the Will Rogers Stampede PRCA Rodeo for 50 years, starting in 1948. It was the last rodeo he announced before his death in 2008. The Clem McSpadden Memorial at the front entrance is made of stone and concrete. It is nine-foot by 7-feet and is 18 inches wide. Its weight is approximately 9,000 pounds. Made by Patrick Drake of Boulder Designs out of Tulsa, the memorial is sponsored by the Cherokee Nation and the Rodeo Arena Cooperative. By its side is a bench, also made by Boulder Designs, and dedicated by the family of Henry and Phillipa Orr and Double Rafter D Enterprises. Its arrangement allows for visitors to sit and enjoy the peaceful surroundings. Clem was a proud citizen of the Cherokee Nation, a nationally recognized rodeo announcer, veteran of the US Navy, having served in WWII, and President pro tempore of the Oklahoma Senate. 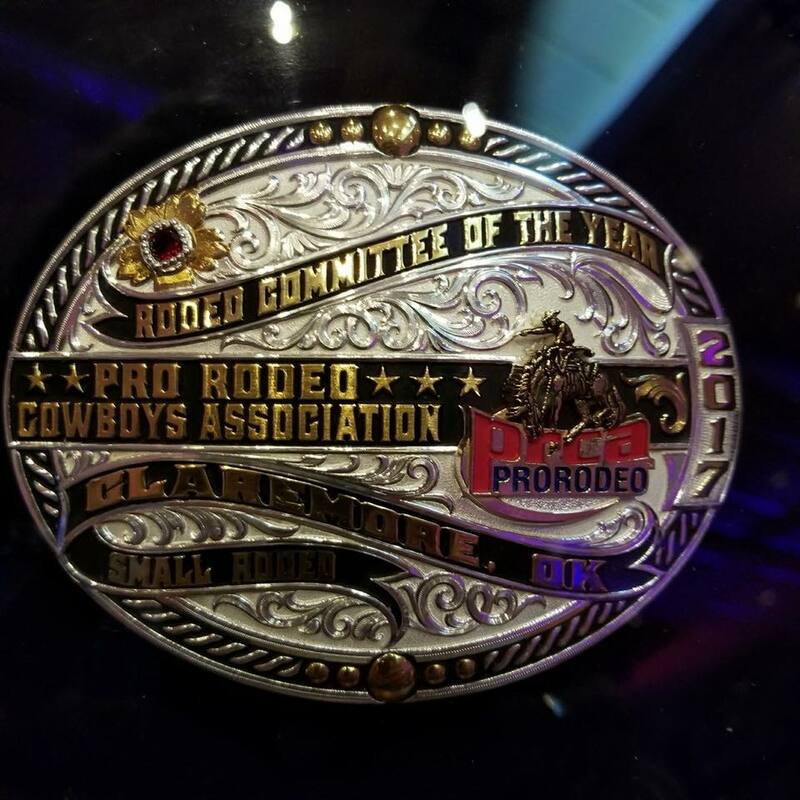 Clem was inducted into the Rodeo Hall of Fame, Pro Rodeo Hall of Fame, Oklahoma Hall of Fame, Oklahoma Sports Hall of Fame, Legends of Pro Rodeo Hall of Fame and into the Legend in the Bull Riding Hall of Fame. “His contributions to the citizens of the Rogers County and the state of Oklahoma are endless and should never be forgotten. 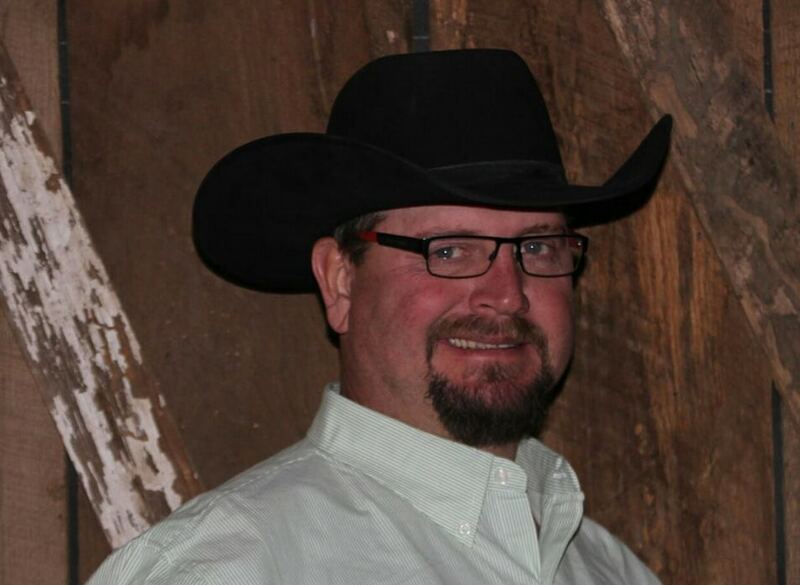 With this memorial we hope his timeless efforts will continue on in his memory,” said David Petty, Chairman of the Will Rogers Stampede Rodeo. 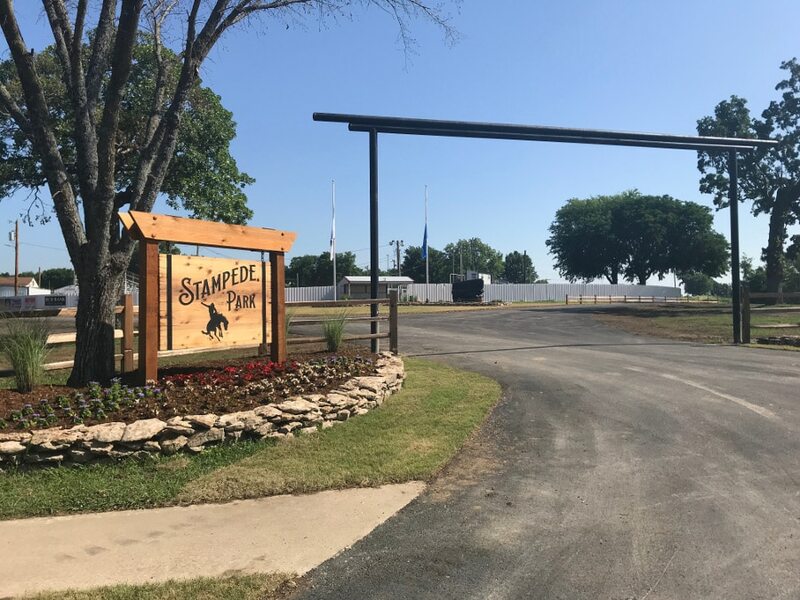 The dedication of the Stampede Park and the Clem McSpadden Memorial will take place at 6pm on Thursday, May 24, at the entrance of the park. Following the dedications, the rodeo will kick off with the new Clem McSpadden Tub-Handle Classic Steer Roping at 7pm. Tickets are available at the gate and are $10 for adults, children 13 and under are free. 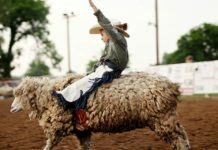 Information and a full schedule of events for the 72nd Will Rogers Stampede PRCA Rodeo can be found at www.willrogersstampede.com. Next articleThis is What You Should Have by 35. Allegedly.